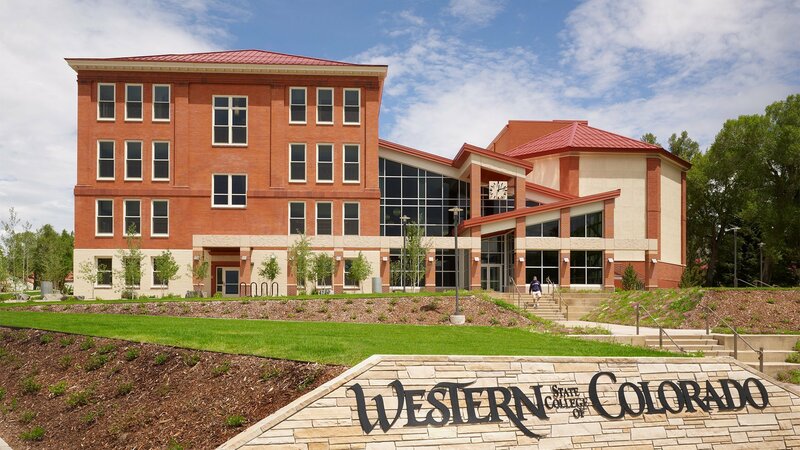 Hord Coplan Macht prepared a master plan for Western Colorado University’s Taylor Hall to assist the college in identifying where the student dining facility should be located and how the new location may affect other spaces within the existing Student Union building. 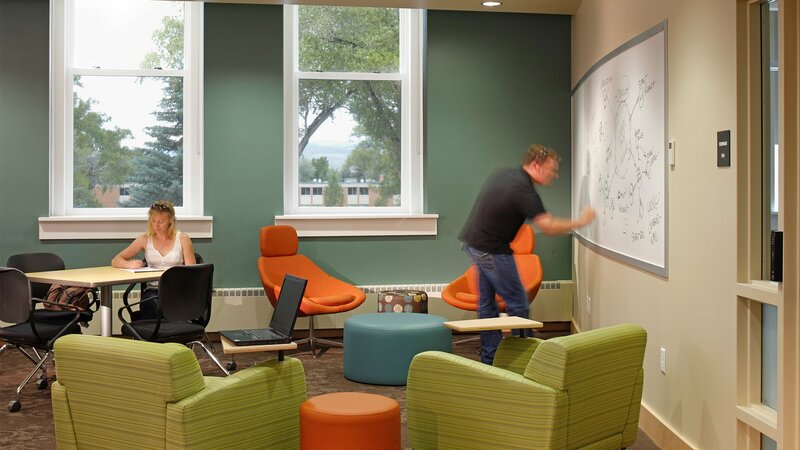 The group identified the following mission statement to help with decision making: “Provide a dynamic Student Union that encourages student use, student interaction, and student socialization while creating a unique space for Western Colorado University.” The decision was made to replace the existing building with a new energy efficient union to best meet the mission. 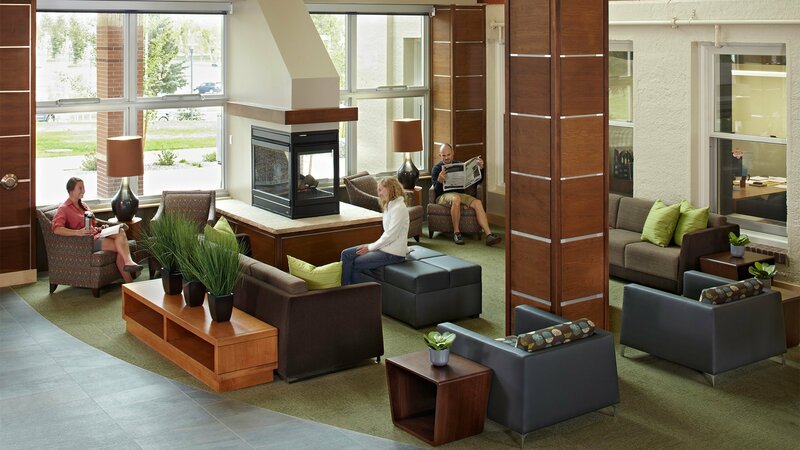 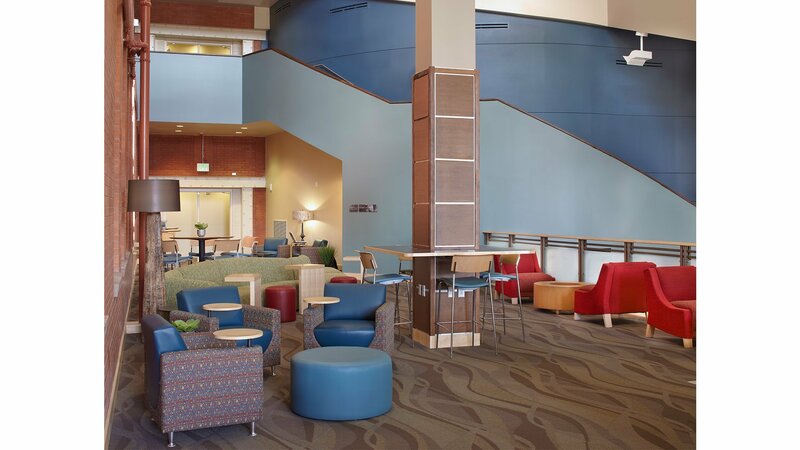 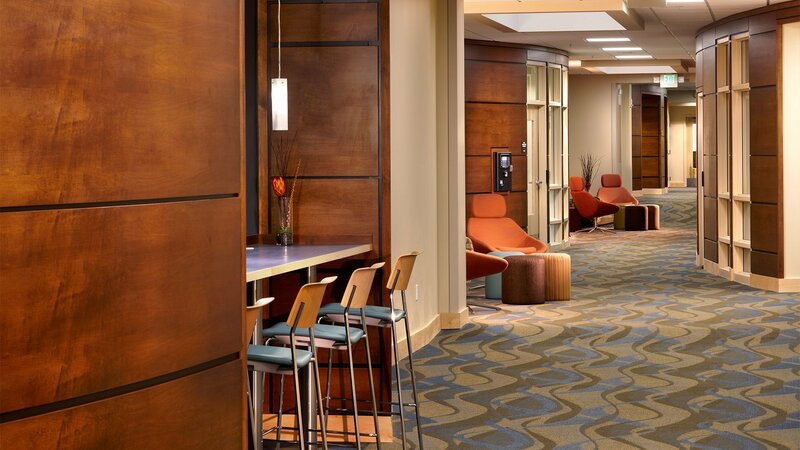 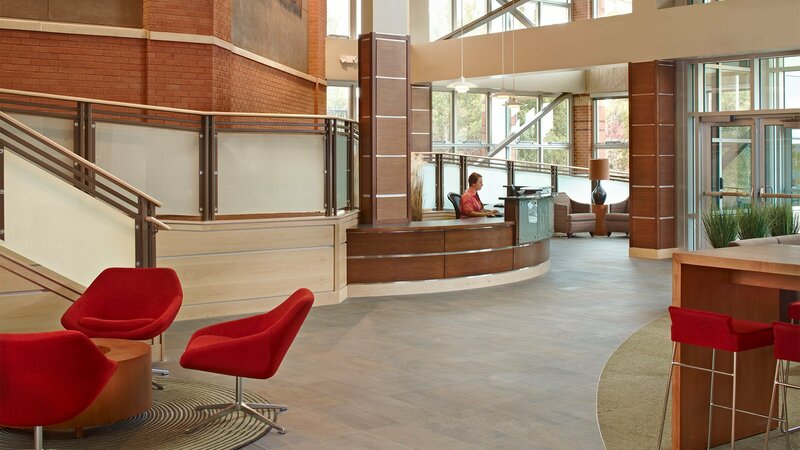 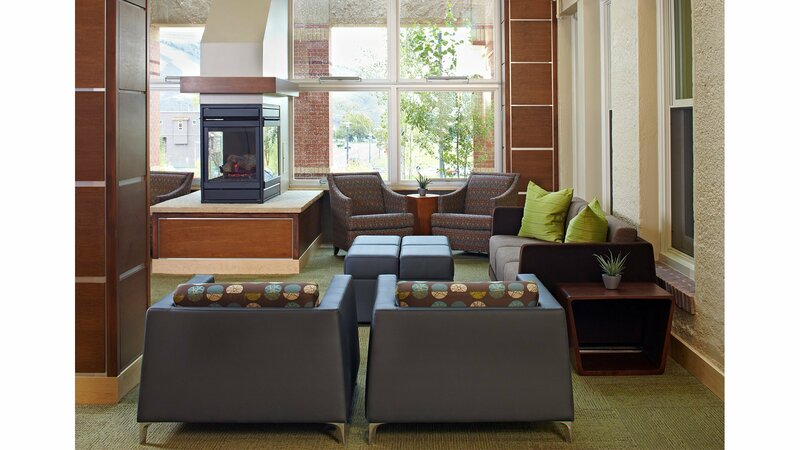 Hord Coplan Macht designed the new college center to draw students out of their dorm rooms and apartments and to use the center for all of its resources, and then feel comfortable enough to want to stay and enjoy its many resources. 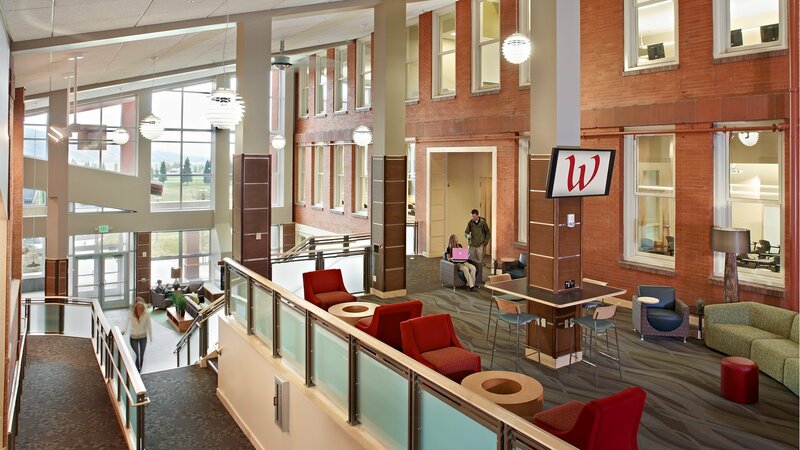 The center has a variety of components integrated into one building. 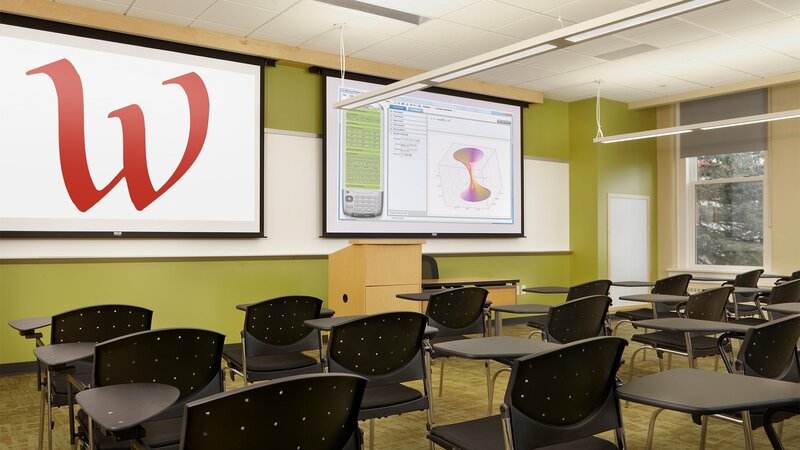 There is a conference center that includes a ballroom, several meeting rooms and a theater that can be used as a lecture hall. 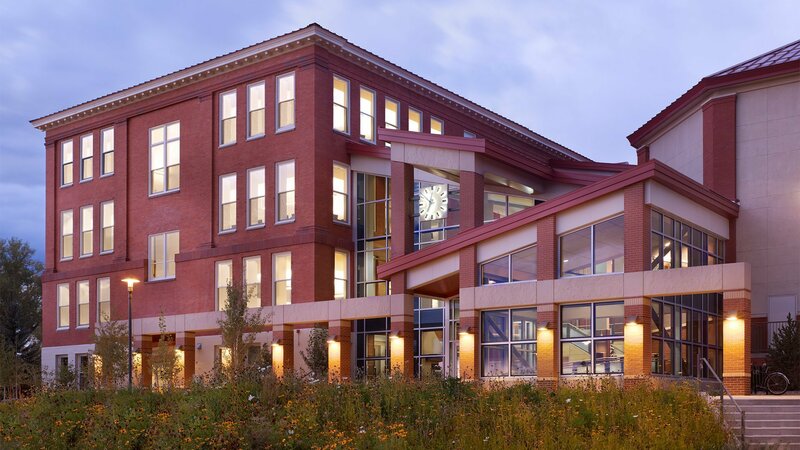 The theater itself has been designed to be used by the community as a movie theater, as the only local theater closed down several years ago. 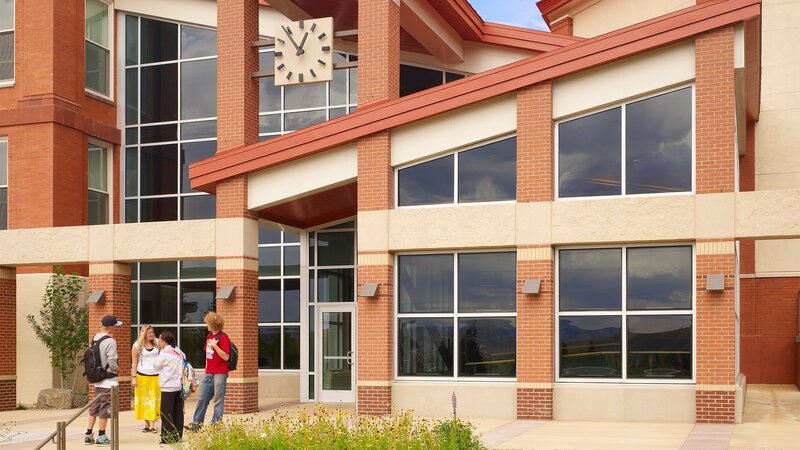 The college has joined efforts with the Crested Butte Majestic Theater company to share the use of the theater for both community and college functions.